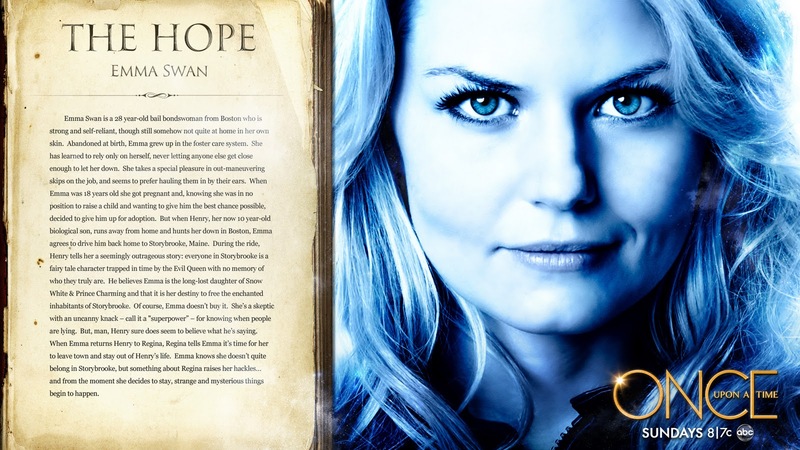 emma. . HD Wallpaper and background images in the Emma cygne club tagged: emma swan once upon a time emma swan jennifer morrison. This Emma cygne wallpaper might contain journal, papier, magazine, tabloïd, chiffon, and livre.